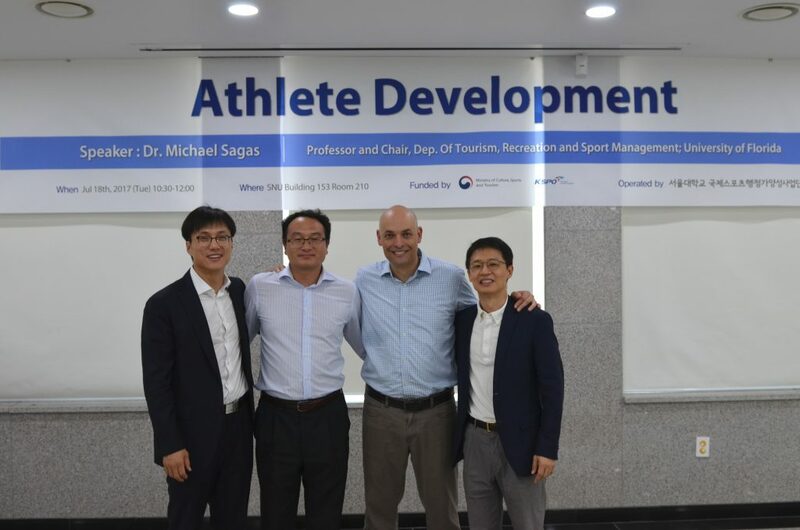 On July 18th, DTM had a special lecture with a very special guest from the University of Florida, Professor and Chair Dr. Michael Sagas. 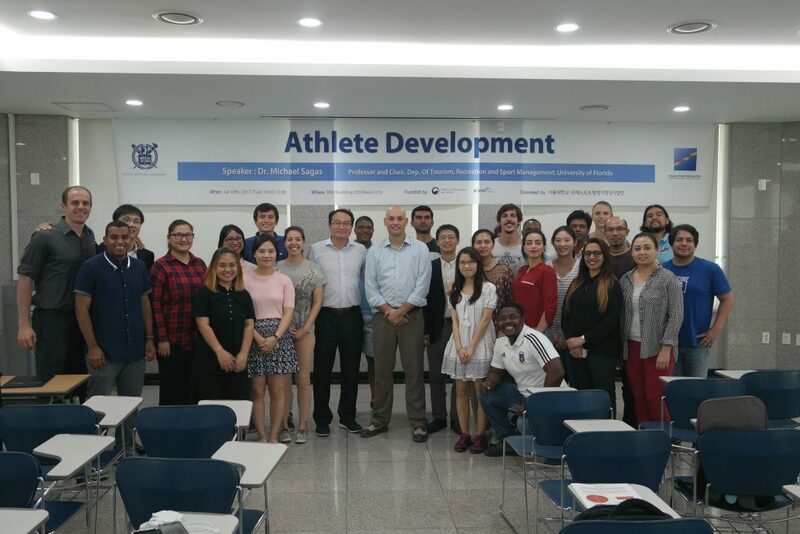 He gave a presentation with the tile of “Athlete Development”. 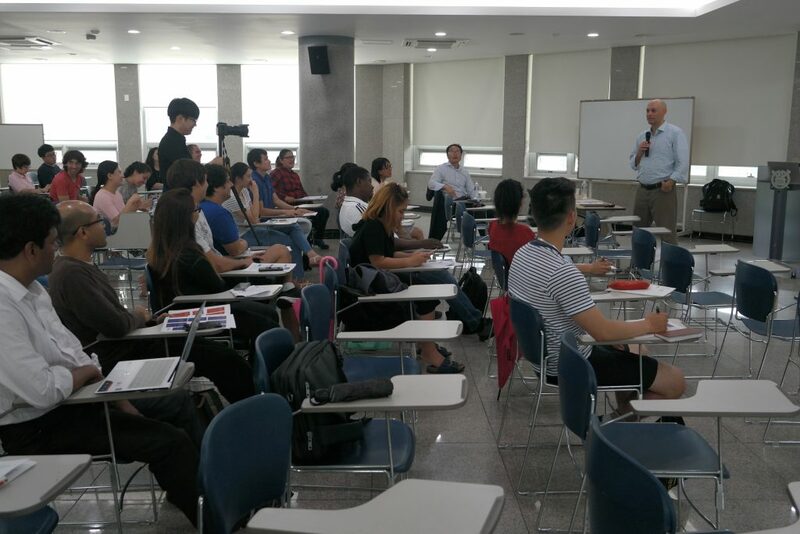 During the lecture, he emphasized that proper and effective interventions on athletes are necessary to leverage opportunities, overcome barriers, and cope with challenges. 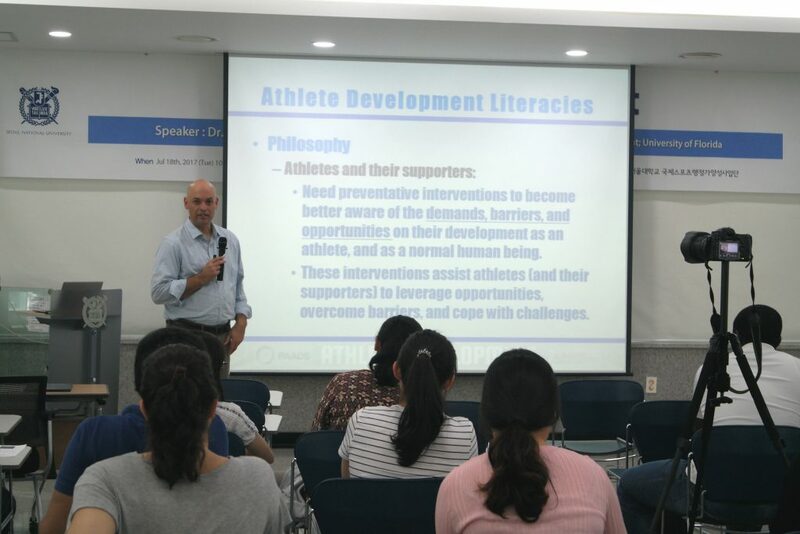 Also, he stressed that understanding Athlete Development Literacy model that the knowledge, awareness, skills, and confidence necessary to make sound decisions on how to utilize and capitalize on available resources to develop as an athlete is important for athletes to experience overall well-being inside and outside of the athletic arena, and athletes should perceive it as an intervention tool which helps to improve their sports performance and success in lives away from and after sports.